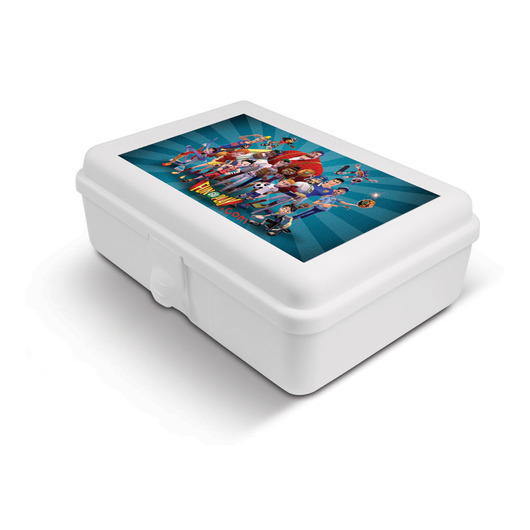 Lunch box made from solid food safe polypropylene with two compartments. Manufactured from food safe polypropylene, this lunch box is great for daily use, ideal for camping, picnic, and school. Easy to clean, these are a solid plastic lunch box with two internal dividers.